Stretching the boundaries of care. Comprehensive care extends far beyond what Arlington Orthopedic Associates does for our patients. We appreciate the many opportunities we have to reach out and give back, both to the community where our patients, staff and physicians live and work and to our neighbors farther away. That’s why our practice makes generous donations of time, services, supplies and equipment to deserving charities and organizations across the DFW Metroplex, and why many of our physicians are also actively involved with international charities providing life-changing medical care in Central America. Caring for our North Texas neighbors. AOA is proud to provide significant support to multiple local organizations dedicated to improving access to quality healthcare in Arlington and surrounding communities. We help these charities fill a gap in services for local residents without insurance or the means to access healthcare. 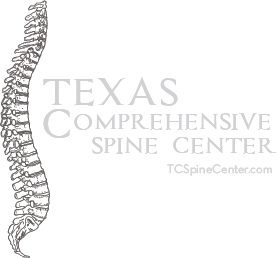 Cornerstone Assistance Network, for instance, is a charitable clinic in Ft. Worth that had a client in need of hip replacement surgery that was financially out of reach. 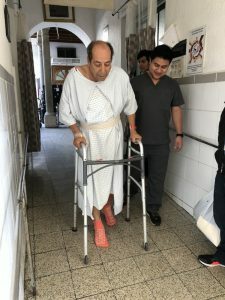 With the help of AOA orthopedic surgeon Dr. Mark Woolf, the patient was able to recover and get back on his feet in more ways than one. After that surgery, AOA then made a substantial cash donation that has helped with Cornerstone’s ongoing operating expenses and enabled them to help many more people in need. AOA is also proud to provide similar support to Project Access Tarrant County and Mission Arlington , two local organizations dedicated to helping underserved residents access the health care they need to live healthy productive lives in our community. Caring for our neighbors beyond the border. 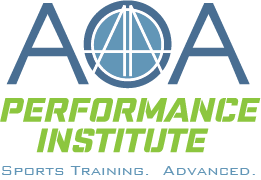 Many of the AOA staff and physicians have a heart for giving that knows no physical bounds. 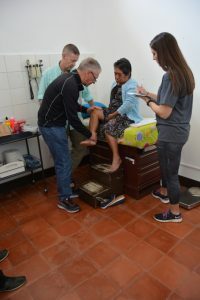 Orthopedic surgeon Dr. Mark Woolf has worked with Faith in Practice for more than eight years, and this year serves as a mission coordinator for a trip to Guatemala. The team includes five AOA professionals who will spend a week seeing upwards of 60 cases, including patients in need of hip and knee replacements. Our surgeon, Dr. Donald Stewart also performed many foot and ankle procedures as well as reconstructive surgery throughout the trip. AOA provided a huge part of the supplies and medicines needed to make this trip a success, generously and without hesitation offering what was needed, right up to the last minute. Our mission is to enable all young people, especially those who need us most, to reach their full potential as productive, caring, responsible citizens. 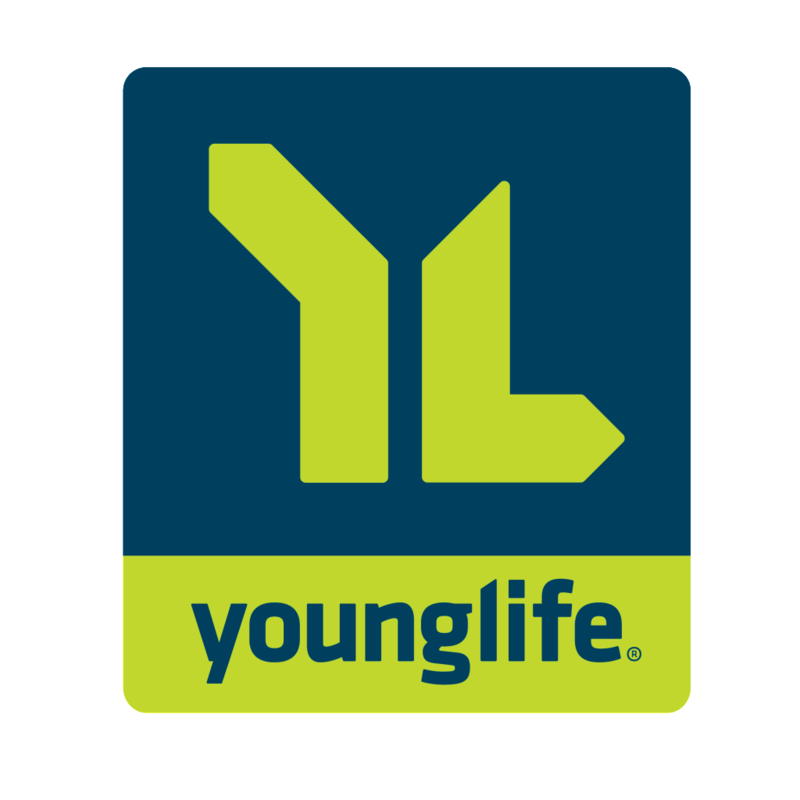 We provide a world-class Club Experience that assures success is within reach of every young person who enters our doors, with all members on track to graduate from high school with a plan for the future, demonstrating good character and citizenship, and living a healthy lifestyle. The mission of Faith In Practice is to improve the physical, spiritual, and economic conditions of the poor in Guatemala through short-term surgical, medical, and dental mission trips and health-related educational programs. Our mission is based on an ecumenical understanding that as people of God we are called to demonstrate the love and compassion that is an outward sign of God’s presence among us. Faith In Practice’s life-changing medical mission is to minister to the poor, while providing a spiritually enriching experience for our volunteers.